Items In My Mailbox Today: 1 Item! Item #1: Box of Postcards from Amazon.ca! I figured it was time to stop sending every person I get assigned on Postcrossing the same card of Brock University. So here is a whole new supply of original post cards! 100 of them to be exact! The cards are from this group called The Impossible Project, which I read about a bit before I ordered the postcards. The group seems really interesting :) Take a look at the website if you want to learn more about this photography project. It's nothing like my 365 Photo-A-Day Challenge, but it was still very interesting to read about. I've always had a thing about liking colours. My favorite colour is orange, but I'm very big into things with a rainbow pattern on them as well. I have a winter scarf that I wear all the time, not only is it a rainbow pattern but it's not a straight scarf; the scarf itself was made in a wavy shape, and it's amazing and unique. When my friend from Brock gave it to me, I was so happy, and I hugged her and thanked her a hundred times. In fact, I'm still not done thanking her! These cards are really going to come in handy. I've noticed that a lot of the people on Postcrossing have listed colours that they really like in their request space. One lady really liked purple cards, and she was one of the people I had to send a Brock card to, because that was all I had :( Now I feel like I'll be able to appease more people, and I'm really happy! I learned about this box of cards from a Postcrossing blog post, which you can look at here if you need some information about boxed postcards that you can buy. 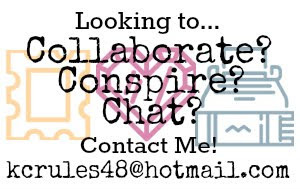 Maybe you live somewhere like I do and you have trouble finding postcards that don't already have pre-paid postage to your own country on them! That's it for now! Promise to keep you posted. 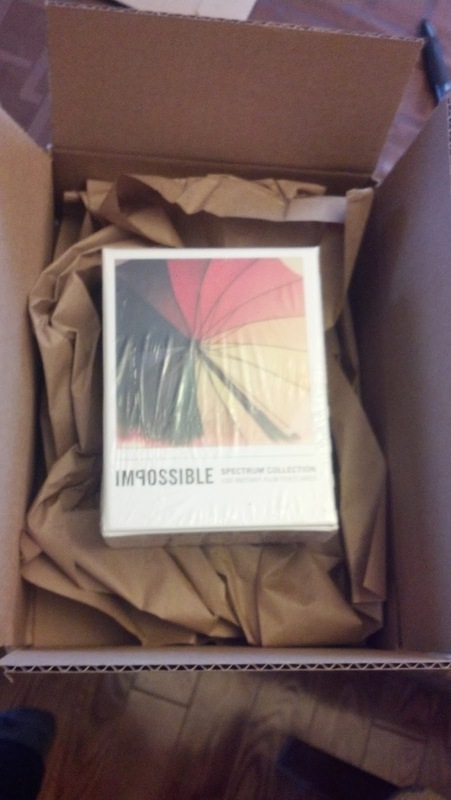 Taking a look on Amazon, those Impossible postcards are pretty cool, and I love the story behind the Impossible Project!